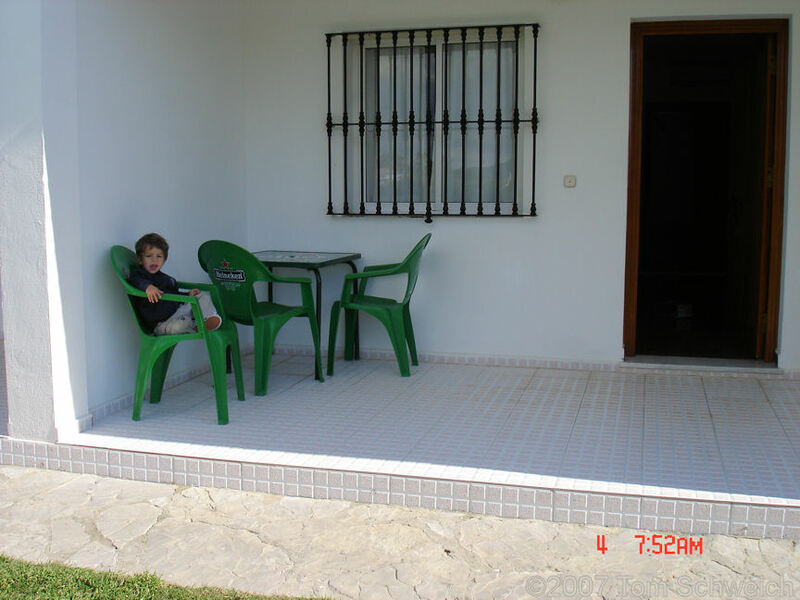 Photo: Ian in front of our room at Hostal El Levante. Eastern Mojave Vegetation Ian in front of our room at Hostal El Levante. Field Notes: at Hostal El Levante.